Welcome to our new weekly blog feature called “A Bird’s Eye View”! This will feature the comings and goings of Eagle Ridge Animal and Bird Hospital, and highlight a few of our patients and cases from the past week. It’s beginning to look and feel a lot like Christmas at our vet clinic! From the daily christmas cards, to the influx of chocolate and treats, we can’t help but feel very loved this time of year. 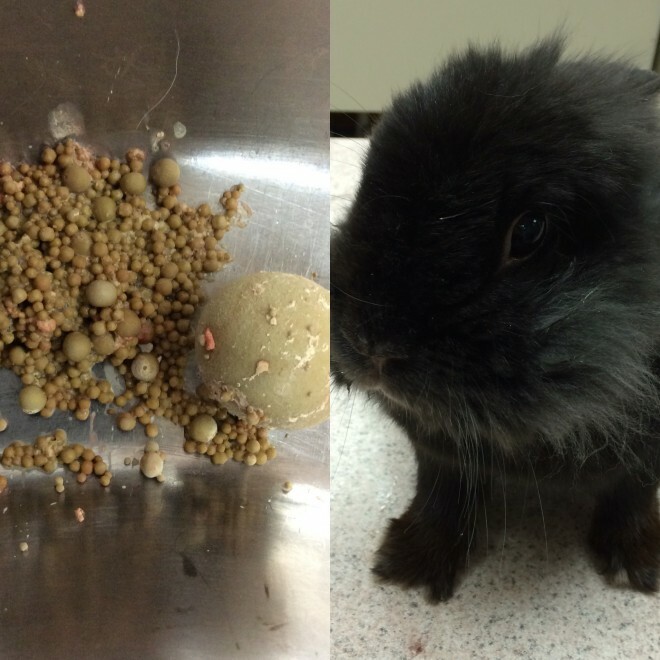 On Monday, Dr. Sylvia performed a bladder stone surgery on a rabbit named Nala. There wasn’t just 1 or 2 stones in her bladder, there was upwards of 100 stones! When rabbits get bladder stones, surgery is required to remove them as they cannot be dissolved and are too big to pass on their own. We can only imagine how uncomfortable she must have felt! She should be feeling much better now that she does not have a beanbag of stones in her abdomen. On Tuesday, we had an adorable 2 year old Labrador Retriever named Leena visit us for a dental procedure. She had chipped an incisor after an accident at home and the tooth needed to be extracted. Even just a little chip can be rather painful and uncomfortable, and Leena was showing signs of discomfort as she wasn’t her bouncy happy go lucky self at home. Dr. Hardin extracted her tooth and her teeth were thoroughly cleaned and x-rayed as well by our technician Sabrina. She’ll return to her puppy self soon at home! Wednesday was Extreme Makeover: Dog Edition! Rudy was in desperate need of a good grooming as his fur had become too matted. His owners had tried to bring him to groomers in the past but he put up too much of a fuss for them to get anywhere. 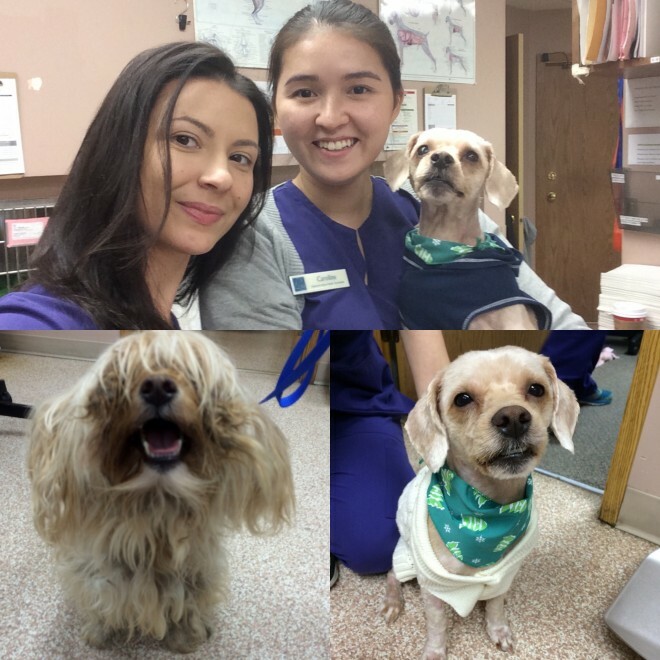 They contacted our vet clinic as we have the ability to perform grooming under anesthesia. Our technicians Caroline and Sabrina shaved him down completely from head to tail and he looked like a completely different dog. When his owners came to pick him up, there was a teary reunion in our lobby (which made us cry too!) as it was such a dramatic difference. It was a perfect heartwarming story for the holidays. 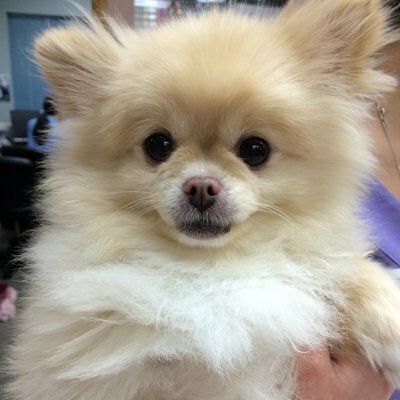 On Thursday, this adorable ball of fur named Maxwell visited our vet hospital for a dental procedure. He’s a Japanese Chin andPomeranian Mix but we think he must have some Ferby in there. Small dogs are more prone to tooth problems as they are more likely to have crowded or misaligned teeth. 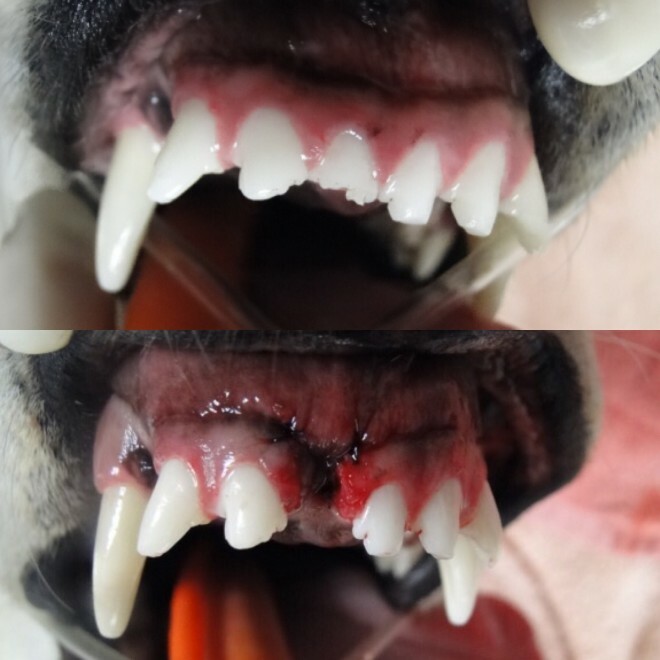 After performing full mouth dental x-rays, we found he needed to have many incisors and one molar extracted as the bone had receded, making those teeth very wiggly. Dr. Jeremy extracted those teeth and our technician Caroline cleaned up the rest of his teeth. He’ll have a toothless grin in holiday photos but he’ll be feeling much better now. Thank you for reading our first installment of A Bird’s Eye View. We hope you enjoyed it and look forward to next week! Be sure to check out our Winter & Holiday Safety Tips, as well as our Holiday Costume Contest. As a reminder, we will be closing early on December 24th at 3:30pm, and will be closed on December 25th and 26th. We wish you and your family a Merry Christmas!